As 2012 comes to a close, I wanted to take a quick moment to wish you and yours all the best in 2013! 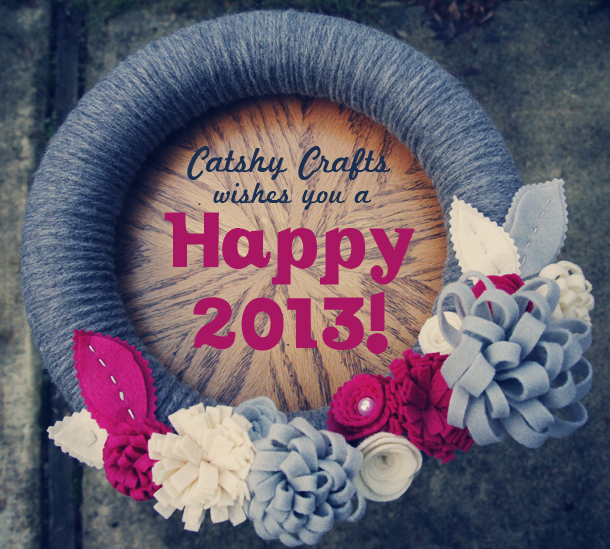 Wreath made by Catshy Crafts for a recent custom order. I'll be back in the New Year with new hand-made items and definitely more blogging about my behind-the-scenes crafty endeavors. I hope you will stop by again in 2013! Until then, please keep in touch with me! I will be posting more on Instagram as well as Facebook, Twitter and Pinterest. Or if you're new to the blog (or want to walk down memory lane with me), here's a look at my top 3 most popular posts in 2012. Have a cup of joe or tea and stay awhile! 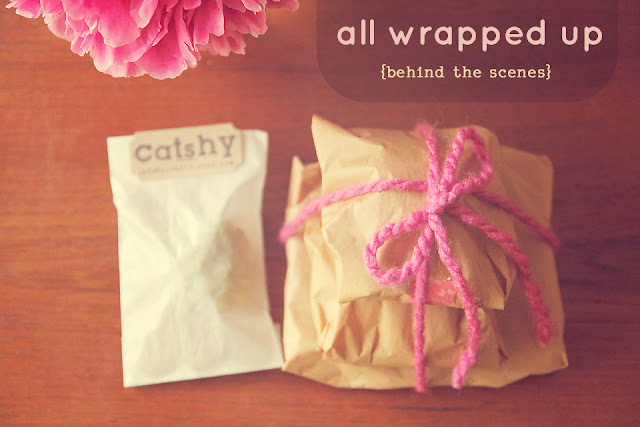 A peek at how I package my hand-made items. 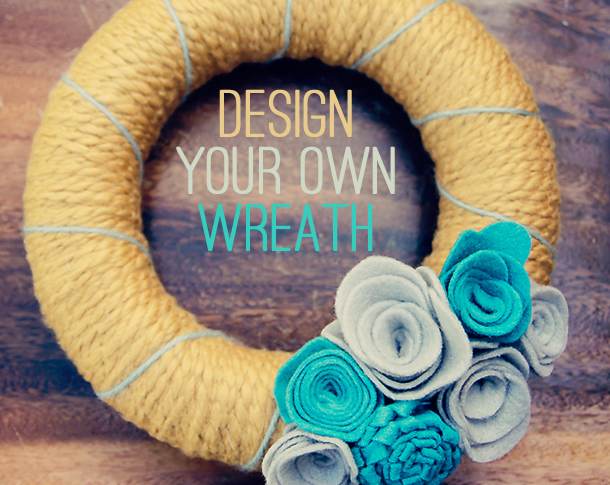 The introduction of my "design your own wreath" in the shop. 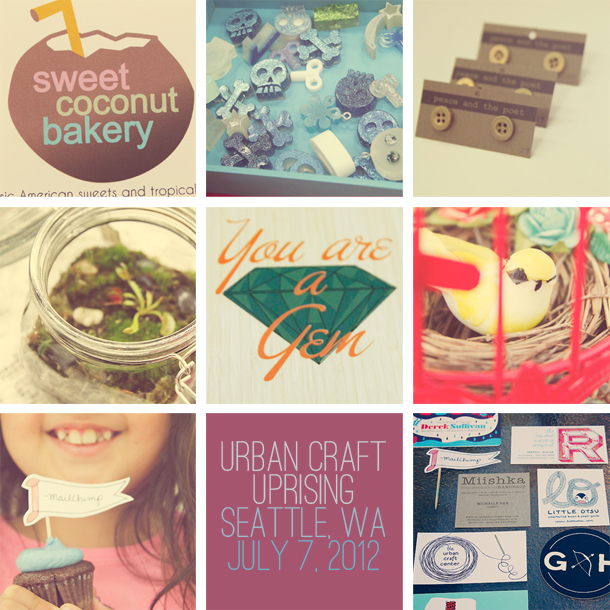 A photographic recap of my favorite sellers at Seattle's biggest handmade craft show! And, finally....This blog post continues to be my most popular blog by far. It was published in December 2011, but I continue to get hits to this day. I thank Pinterest for this. 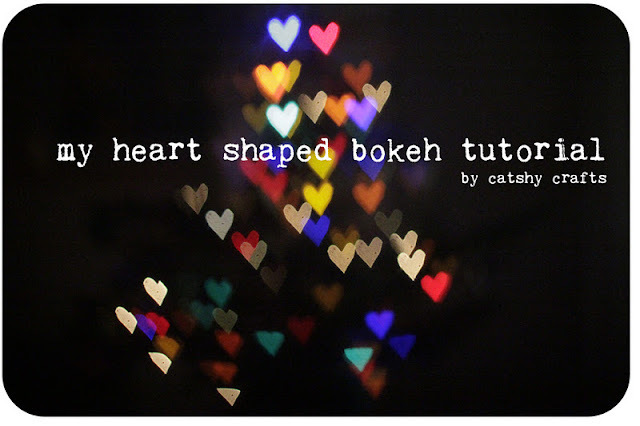 A tutorial on how to make your own heart-shaped bokeh. Enjoy! And see you in 2013! I'm new to your blog so seeing this post really helped navigate me! I'm in love!